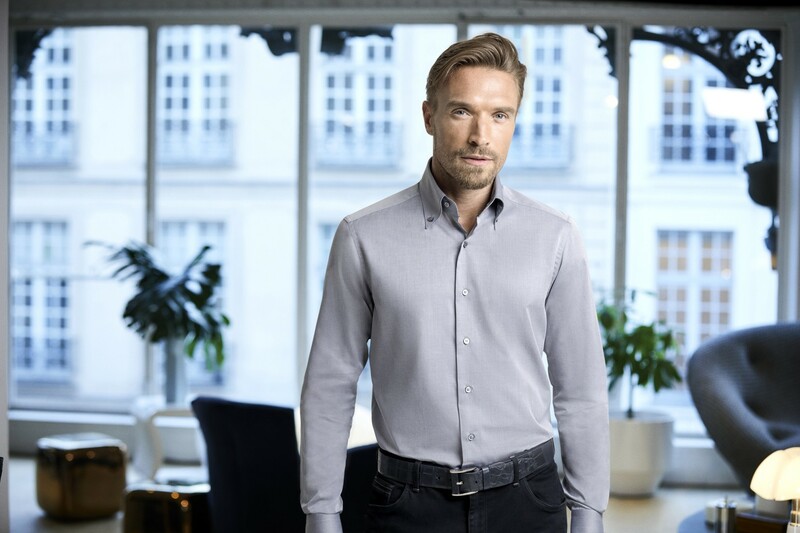 To make this light grey shirt, ZILLI has selected the finest quality Egyptian cotton, combed with 2 strands for the softest, most comfortable feel. 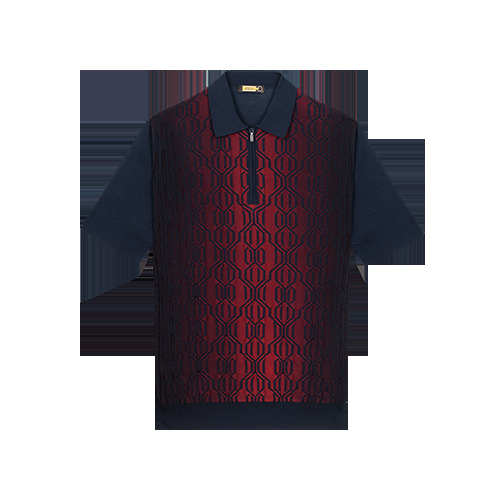 The “3IS Triple Stitch” silk thread highlights the collar and the cuffs. 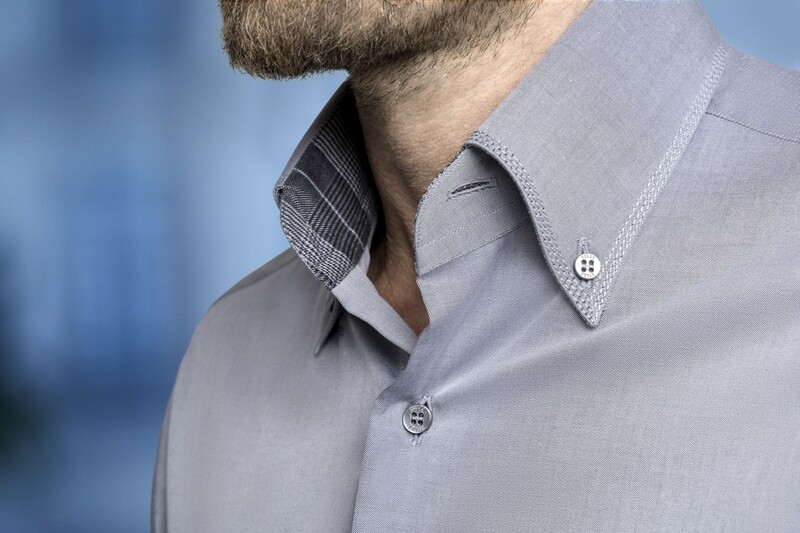 Sublimed with Australian mother of pearl buttons, this button-down collar shirt is made in the ZILLI Shirts Workshop in Bergamo and hand assembled by using traditional techniques for unrivalled quality. 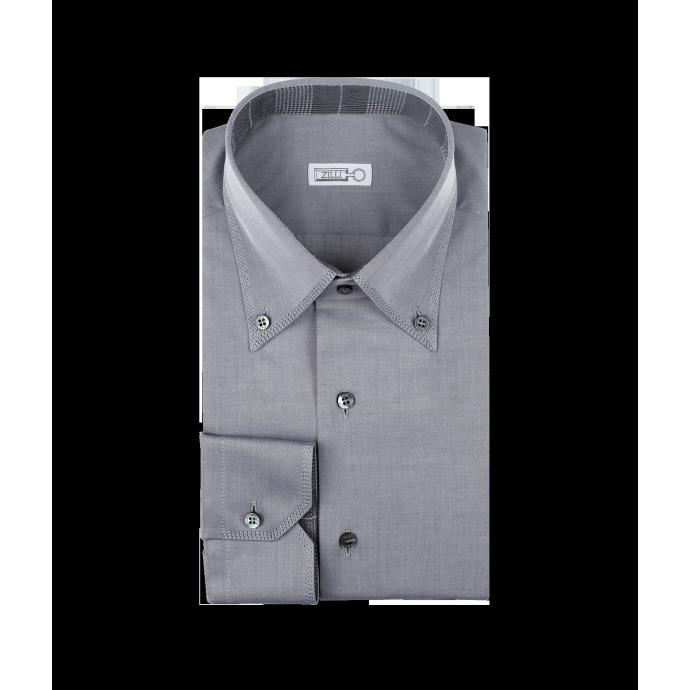 "name" => "Light grey classic shirt"
"description" => "<p>To make this light grey shirt, ZILLI has selected the finest quality Egyptian cotton, combed with 2 strands for the softest, most comfortable feel. 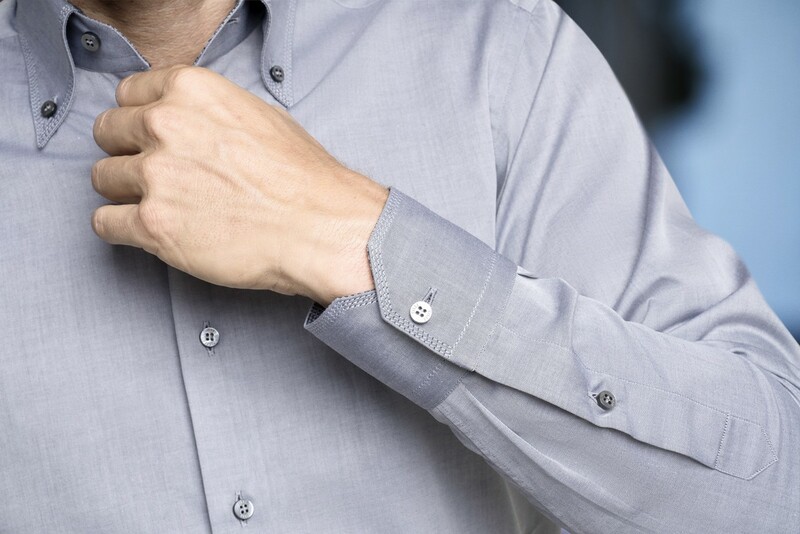 The “3IS Triple Stitch” silk thread highlights the collar and the cuffs. 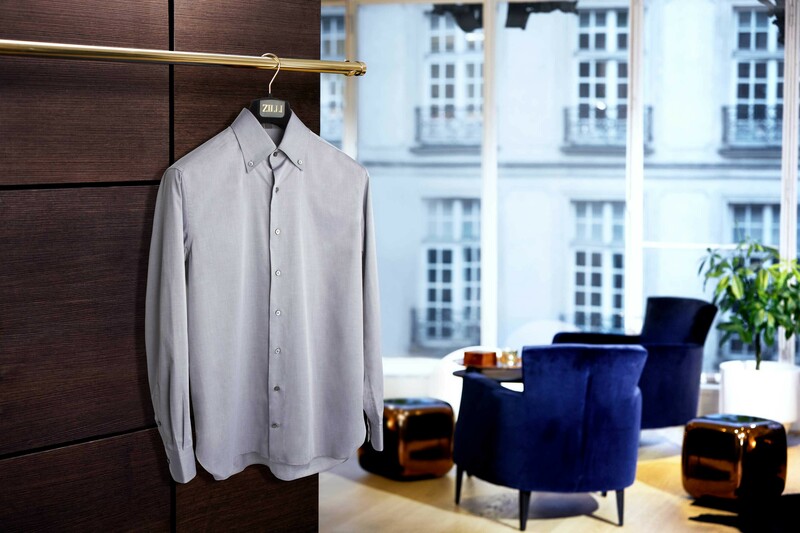 Sublimed with Australian mother of pearl buttons, this button-down collar shirt is made in the ZILLI Shirts Workshop in Bergamo and hand assembled by using traditional techniques for unrivalled quality.</p>"
"description_short" => "<p>In Egyptian cotton combed with 2 stands</p>"